Currently, no scientific evidence suggests that people with cerebral palsy can’t have children of their own. In fact, numerous people all over the world with cerebral palsy have successfully given birth to healthy children. Yet, there are special circumstances that should be understood beforehand, for the best chances of success during and after pregnancy. Not only is there no evidence that cerebral palsy affects fertility, but there is also no bigger risk of having a miscarriage or a premature baby when compared with people who don’t have cerebral palsy. The disorder isn’t inherited, and women with cerebral palsy usually don’t have any long-lasting effects that exacerbate their disorder after childbirth. Many people with cerebral palsy rely on medication to help with spasticity and other issues. Before becoming pregnant, it’s important to speak with a physician to ensure that any medications you take won’t harm your baby and cause any birth defects. Just as anyone else who plans to have a baby, women with cerebral palsy should always avoid alcohol and smoking, and strive to be in excellent physical shape prior to pregnancy. Being physically fit is even more important for women with disorders and disabilities. 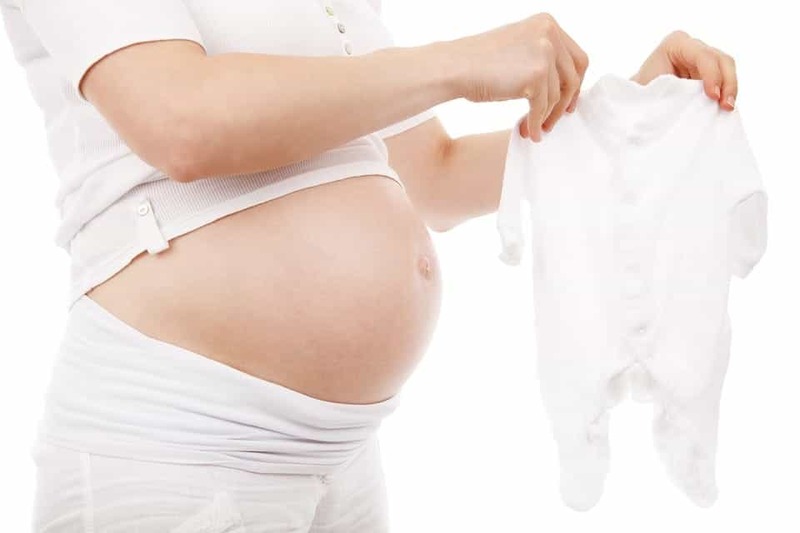 Pregnancy affects women with cerebral palsy differently. While one person will have increased spasms during pregnancy, another person may see that their cerebral palsy symptoms are greatly reduced. If you experience increased spasms, be certain to speak with your physician about options such as antispastic medications that are safe to take during pregnancy. Some women with cerebral palsy choose to enroll in physical therapy or hire a personal trainer during pregnancy. For instance, Ginni Buller, a mother of two children, has spastic cerebral palsy. Although both children are healthy, Buller admits she had difficulties during her first pregnancy with exercise and other issues. For her second pregnancy, however, she enrolled in physical training and opted to hire a personal trainer instead of physical therapy. During her training sessions, her personal trainer concentrated on her spasticity and combining exercises that would help reduce the symptoms. The trainer also focused on how different exercises would affect her cerebral palsy, while placing emphasis on underactive muscles, and how to correct balance and flexibility. The results paid off and Ginni’s second pregnancy and childbirth was a success. Keep in mind that having cerebral palsy will not affect contractions or your cervix dilation. Yet, cerebral palsy symptoms may worsen during childbirth, such as an increased activity in spasms. For this reason, epidurals normally aren’t recommended, but your physician will make the final call. Generally, epidurals aren’t given when women are having spasms. Be certain to discuss pain management with your doctor beforehand, including alternative pain management methods. In some cases, involuntary spasms can increase so much that a normal delivery isn’t possible. In turn, a cesarean (C-section) might be necessary. Once your baby is born, it’s always a good idea to have as much help as possible, especially if your CP symptoms are increasing. Remember to let your doctor know if your symptoms become too overwhelming while trying to take care of a newborn. You’ll probably be physically exhausted after childbirth, so it’s important to try and rest as much as possible. Having cerebral palsy doesn’t affect or decrease male fertility, nor does it hinder sexual function. Just as with women, men cannot pass down cerebral palsy to their children, as it’s not an inherited disorder. A man with cerebral palsy has the same chances of having a baby with cerebral palsy that a man without the disorder has. If you aren’t looking to conceive a child, it’s important for both men and women with cerebral palsy to use contraception or take other measures to prevent pregnancy. Remember, cerebral palsy doesn’t affect a person’s ability to produce children. Other factors, such as infertility, can cause conception problems, but infertility is not a symptom or associated disorder of cerebral palsy.